What is An Amazing Night Out? Lake Country Christian School is more than a school – it is a community of Christian families with a common purpose. The Advancement Department of LCCS exists to assist our community of parents, grandparents, alumni, faculty, students, and friends in supporting LCCS through giving. Lake Country Christian School would not be successful without the support from those within the LCCS family – parents, alumni, faculty, staff, grandparents, board members, volunteers, and friends – who impact the lives of future young Christian leaders through contributions to our school. 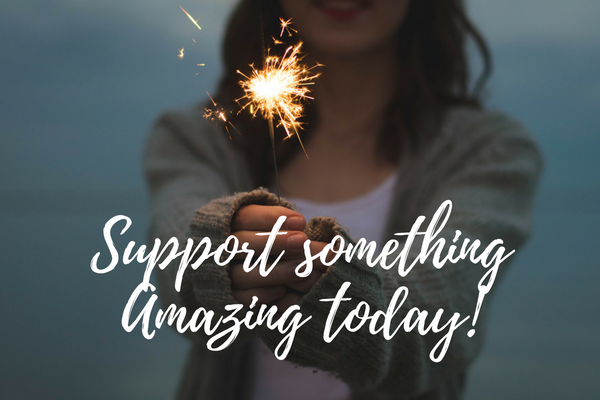 We offer a variety of ways you can make an impact that include donating to an Amazing Night Out or determining an optimal Planned Giving option for your family situation. We invite you to be a part of providing a distinctively Christian college-preparatory education that emphasizes leadership and fosters a caring environment with clear boundaries. Your support is appreciated and helps advance our mission to educate, equip and encourage Christian leaders to fulfill their God-given purpose and impact their culture. Make a difference today! Please “Give Now” to make an online donation today!